The battery is now easier to access and replace compared to the Surface Pro 4, Surface Book, or even older generation iPads. 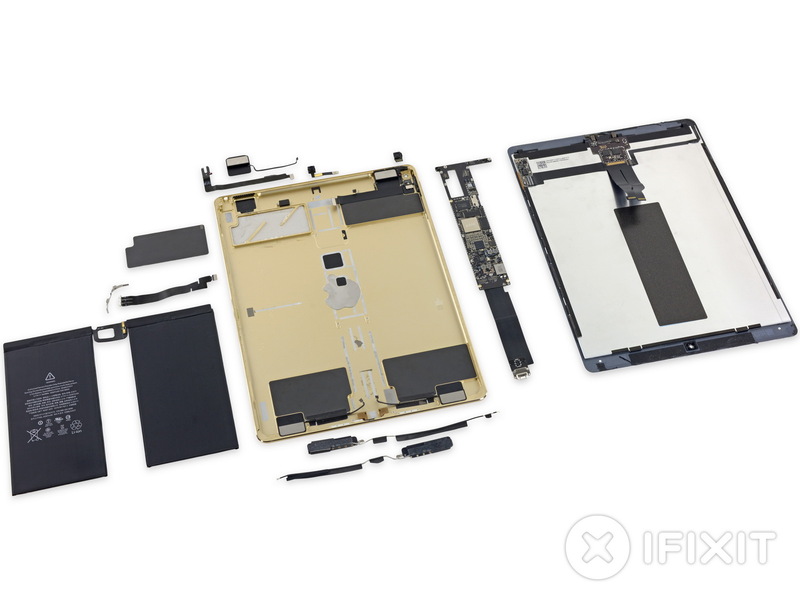 The iPad Pro may be larger and heavier, but it is consequently a bit easier to repair when compared to its smaller siblings according to iFixit. The iPad Mini 4 and iPad Air 2, for example, are notoriously more difficult to repair. 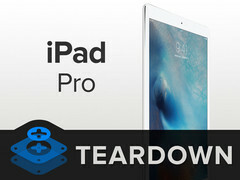 Apple's 12.9-inch iPad Pro is now available for 900 Euros to make it the costliest iPad yet. 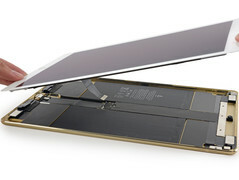 The oversized iPad has received a repairability score of 3 out of 10. 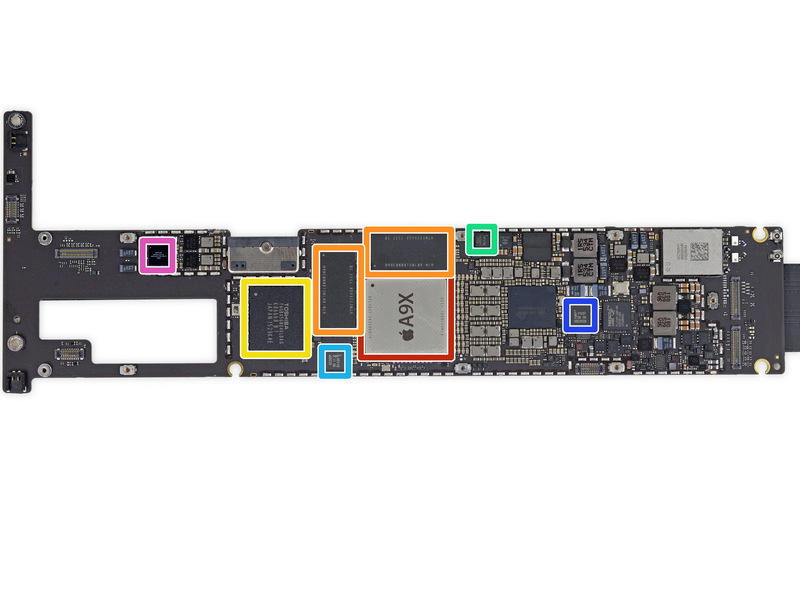 While still very difficult for end-users, it is at least easier than the Microsoft Surface Book and its repairability score of just 1 out of 10.
iFixit has noted that the internal 38.8 Wh battery has a capacity of 10307 mAh and is not soldered directly onto the board. It doesn't even use glue and is instead fixed in place with adhesive pads that are easier to remove. 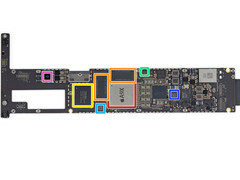 While this has contributed to the slightly higher score overall, other components are the usual iPad fare with heavy integration and copious use of adhesives. Expect our full review on the iPad Pro soon. The tablet was announced alongside the iPhone 6S and 6S Plus and launched earlier this week in most regions worldwide.